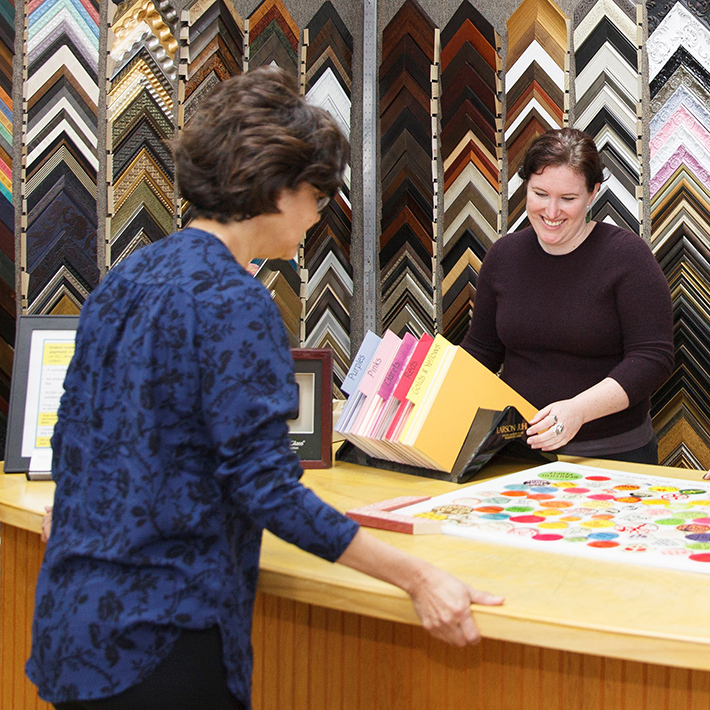 You’ll find all the art supplies you’ve come to trust as well as some new, exciting brands. 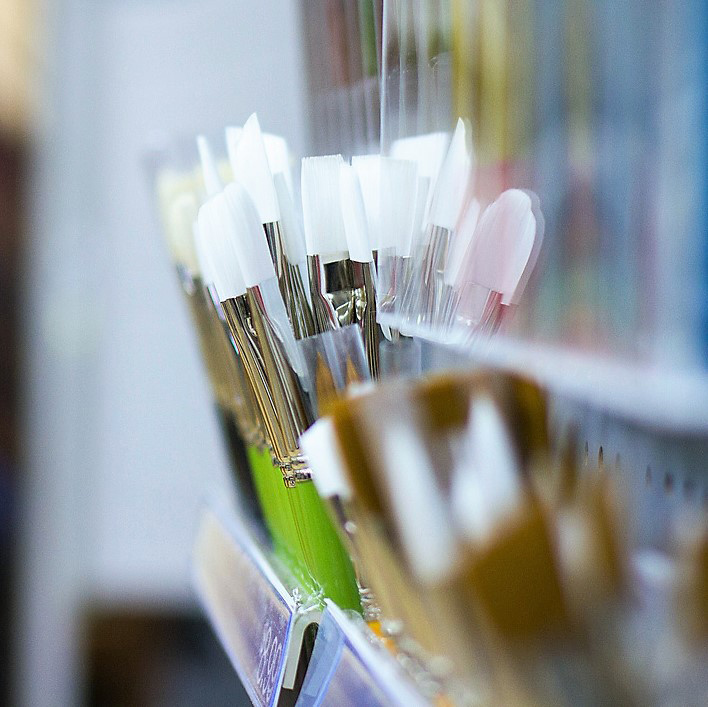 Get your favorite brushes, watercolor, acrylic and oil paints, along with artist’s paper and canvas. We’ve added more pens, new markers and vibrant pastels. Also see our crafts and thoughtful gifts for kids and artists of any age.